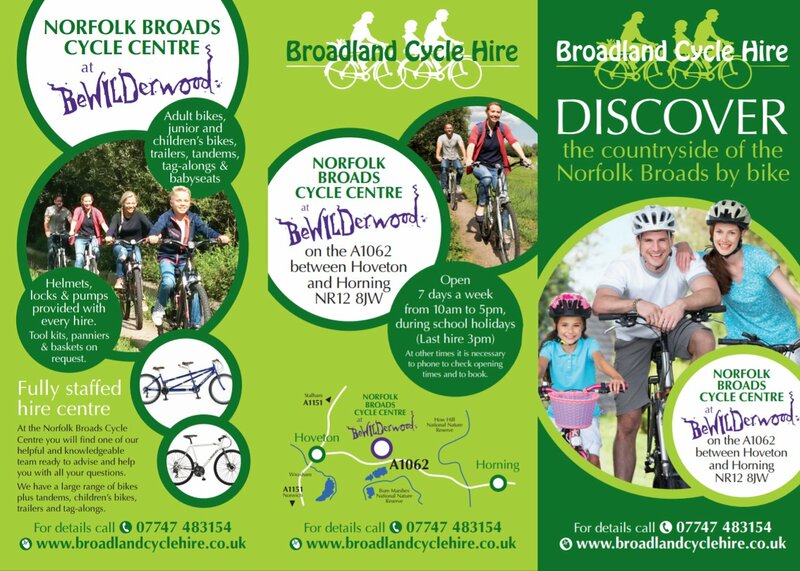 At Broadland Cycle Hire our aim is to provide a top-quality service and good value-for-money by encouraging our customers to enjoy cycling as a healthy and relaxing activity. We are committed to the care of the natural environment and we work to reduce the impact of our business on the local and wider environment. We support the Purposes of the Broads Authority. 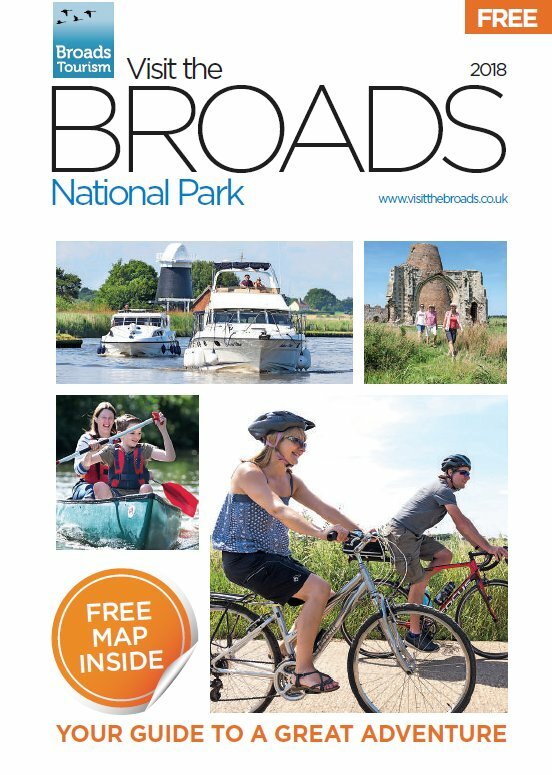 The Broads area is designated as a member of the family of National Parks, where priority should be given to conserving and enhancing the natural beauty, wildlife and cultural heritage of the area, promoting opportunities for public understanding and enjoyment of the area’s special qualities and protecting the interests of navigation. We work with other groups and organisations in the development of sustainable tourism. 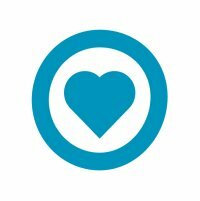 Transport : We encourage cycling and walking and provide information about public transport. We reduce the use of our car as much as possible and are working to encourage the use of bio-fuels. Recycling : We recycle our waste paper and our leaflets and our maps are printed on recycled paper. We provide recycling bins for use by our customers. Energy : We use low energy light bulbs where practical and use Good Energy, who supply 100% of their power from renewable sources, as our electricity provider. Pollution : We aim to minimise pollution and we use bio-degradable products for cleaning. We are working on the development of environmentally friendly lubricating oils. Natural World : The Broads area is a haven for wildlife and we encourage our customers to take time to discover the special qualities of the area. We ask our customers to respect the wild birds, animals, plants, trees and hedgerows. Download this Policy Statement: Environmental Policy. If every visitor to the Broads were to give just 10p towards looking after this special place, we would have around two hundred thousand pounds to spend each year on conservation, environment, community, heritage and more for our landscape.